So VMware announced the 2016 vExpert results on February 5 2016 and I am honoured to say that I have been awarded this title. A year and half into VMware and the work has certainly paid off. Congratulations to everyone who were awarded this award again and to those who were selected for the first time. 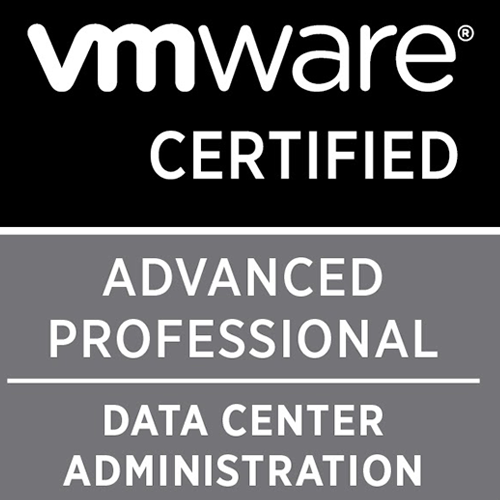 The VMware vExpert program is VMware's global evangelism and advocacy program. The program is designed to put VMware's marketing resources towards your advocacy efforts. Promotion of your articles, exposure at our global events, co-op advertising, traffic analysis, and early access to beta programs and VMware's roadmap. VMware will provide you with a unique vExpert ID that will allow insights into analytic to help understand customer trends to assist you and keep your advocacy activities on track. Thank you VMware and cannot wait for 2017! Click this link here for the list of all 2016 VMware vExperts. Ctrl+F away to find your name! Safely Remove Hardware For Virtual Machine?